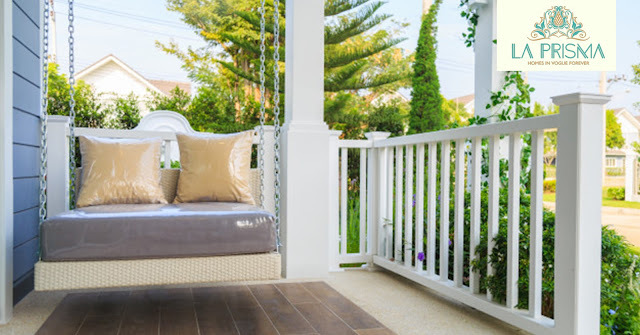 Here are a few tips from La Prisma, the best real estate developers in Zirakpur, on how to turn your balcony into a garden. • First things first, you need to determine how much space you can use from your balcony to create a garden. If the area isn't big, consider removing the furniture. Subsequently, if you feel that there is room for furniture, just put two wooden chairs with a small table in between. Decorate the table with a small vase and candles. • Measure the area and fix artificial grass on the floor. The green carpet will help give a more natural look to your garden. Also, you can use wooden tiles to give it a neat look. Home is a place where you make memories with your family and friends. It doesn’t matter if it is big or small, it is a shelter that keeps us safe. 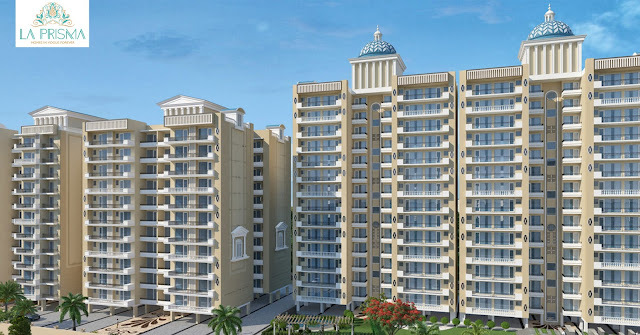 La Prisma offers you to invest in 2bhk and 3bhk flats in Zirakpur. 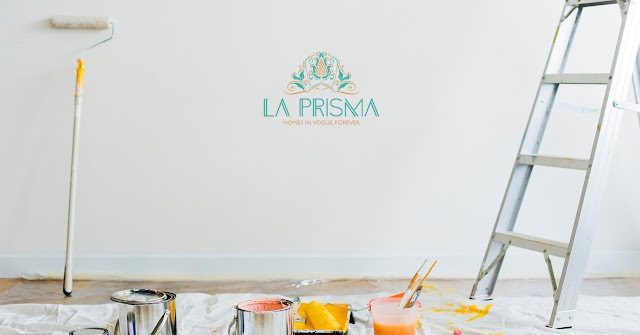 Here are four lesser-known facts about La Prisma you need to know before investing. 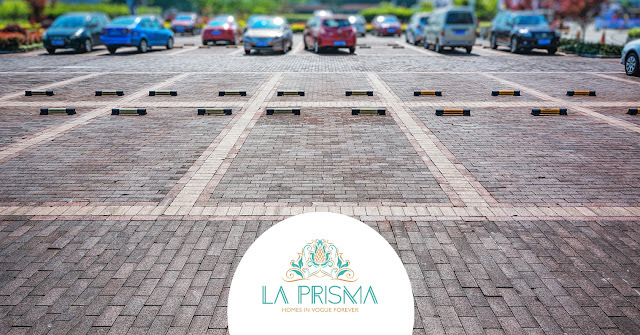 La Prisma is located near Nagla Road, Chandigarh-Ambala Highway, in Zirakpur. With facilities like hospital, airport, shopping complexes a couple of minutes away, the potential buyer gets to invest in a plush and world-class vicinity. Zirakpur is developing in every aspect, therefore, the investment you will make today will be of a much higher value in the future. While buying property one of the most important things a buyer often overlooks is the transport and parking facility. You don’t only need a roof for yourself, you need to make sure that your vehicle is safe as well. La Prisma, offering 2bhk flats in Zirakpur, is all set to change your experience of buying a home. Also, if you don’t own a car, it is important that you buy property in a place that offers a smooth transport facility. You must be able to have access to different places at your own convenience. • Your vehicle will be closer to your home. At the time of an emergency, you will be able to get near your vehicle as soon as possible. • The comfort of having all the vehicles in a hassle-free and ordered manner will add a significant appeal to the residential area. It won’t look messy or unorganized. Not everyone is going to be as enthusiastic as you when you decide to change your bedroom into a master bedroom. If you are adding a few square feet at a decent cost then it’s fine. But if you are planning to get rid of the wall between the two rooms, it is a big NO! Not only it will cost you a huge amount of money (that you should probably forget at the time of resale), it may even damage the structure, leaving it for additional repairs.